The BARTLETT-DNA Project began October 2002 and has 483 participants as of May 2017. 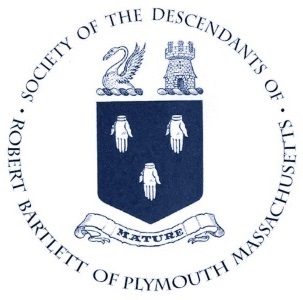 The Project has established 26 separate BARTLETT lines from Colonial America, including 27 descendants of Robert BARTLETT of the “Anne.” The Project is open to all BARTLETTs and is particularly desirous of getting more participation from descendants of U.K. BARTLETT lines. If you are a male BARTLETT and would like to join the project, click HERE to purchase your test kit. Most of the current participants have ordered Y-DNA25 or Y-DNA37 marker tests, and that is what we recommend. To obtain a sample, you rub the inside of your cheek with a plastic stick and return it in a small vial. Family Tree DNA mails everything you need to you in a test kit. Visit their web site to learn more about genetic genealogy and how it can assist you in your research. To see the 26 Bartlett family groups (each group member shares the same DNA and is separated from each other group by over 500 years before a possible common ancestor), click HERE.